Home > Aerospace & Defense > What does Industry Transformation in Aerospace & Defense mean for ERP software selection? What does Industry Transformation in Aerospace & Defense mean for ERP software selection? For certain, product design and manufacturing excellence will always remain crucial disciplines within Aerospace & Defense, but increasingly, the way to excel and grow revenue is through lifecycle services and support. When it comes to selecting enterprise resource planning (ERP) solutions for asset-intensive industries such as aerospace & defense (A&D), there is a tip of the iceberg dynamic at play. 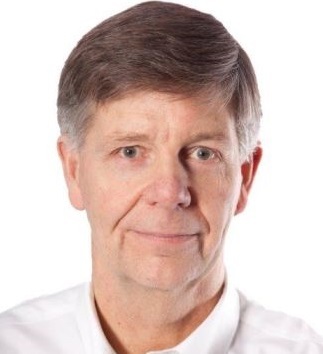 The issue is that the A&D industry continues to transform from being solely engineering and manufacturing oriented to focusing on asset availability services. A&D companies are now judged on product availability and performance over product lifecycles that might last 50 years. There is ample evidence in A&D that the lifetime cost of a product, and thus the value that a manufacturer can provide, spans multiple decades. For example, consider the total cost of a military jet over its lifecycle. There is potential to save around 10 percent in the cost of ownership of advanced fighters, by more efficiently managing support and maintenance. Only around 20 percent of the cost of operating a military jet through life is in procurement, which is why the biggest cost benefits can be found by making operation and support, the remaining 80 percent, more efficient. A similar dynamic is evident in civil aviation. On a hypothetical 100-seat flight, an airline incurs so many costs outside of its control – such as fuel prices, staff salaries, cost of ownership and government fees and taxes – that a profit is only made from one single seat. The cost of maintenance, however, is an area the airline is able to control. If an airline were to be able to achieve a 10 percent reduction in maintenance costs, that could lead to achieving a doubling in profit from this hypothetical 100-seat flight. These industry challenges reflect the shift in how the A&D industry continues to move toward a greater focus on in-service support. For certain, product design and manufacturing excellence will always remain crucial disciplines within A&D, but increasingly, the way to excel and grow revenue is through lifecycle services and support. 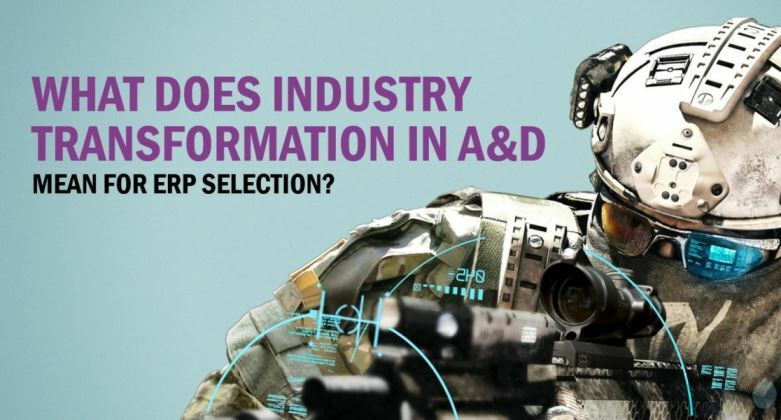 With this industry transformation in A&D, what does this mean for ERP software selection? 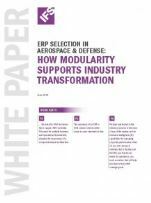 Download the “ERP Selection in Aerospace & Defense: How Modularity Supports Industry Transformation” white paper for more information.